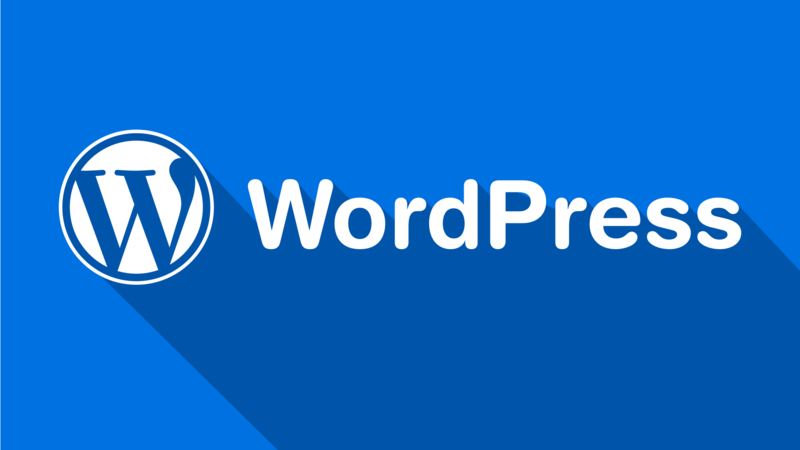 If you have any issue with WordPress then please let me know, I can help you. We’re the WordPress support experts and our team solves many problems every day. If you have any WordPress problem please get in touch or simply purchase our hourlie. We will be glad to help you. Note: This hourly includes only one issue at a time and includes a couple of hours of my work. Please discuss with me before buy my hourlie. Could you please share your admin panel and FTP credential details? Please grant access to me to access your files and database. Highly-skilled Web Designer & Developer with more than a decade of experience in various web application development languages. 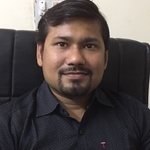 Excellent skills and experience in PHP, MySQL,...Read moreHighly-skilled Web Designer & Developer with more than a decade of experience in various web application development languages. Excellent skills and experience in PHP, MySQL, HTML5, CSS3, jQuery, Ajax, e-Commerce, Payment Integration and Responsive Design. Especially CodeIgniter, Opencart, WordPress, Woo-commerce, Magento, Laravel, MEAN Developer, and Bootstrap, are my expertise and I am capable of making stunning designs, developing customized projects.